Ambulatory M&A Advisor received insights from FastMed’s President, Kyle Bohannon, on experiences, driving factors, and tips for urgent care owners who are ready to consider expanding. “We began expanding into new communities very deliberately in conjunction with a multi-state de novo expansion initiative, which began in June 2011. 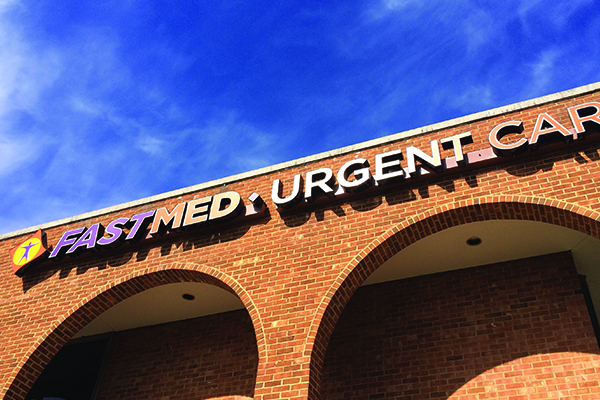 This decision was driven primarily by a desire to deliver the FastMed model and brand to medically underserved areas in need of quality, affordable care,” Kyle Bohannon, President of FastMed Urgent Care says of his business’ reasons to expand.